At Performance Physical Therapy, we design physical therapy programs specifically for your condition and your lifestyle. We treat the whole you, not just the point of injury, to build a platform for real, sustainable results. With a specialty in manual therapy, we apply the latest rehabilitation therapy techniques to ensure that you recover completely and stay healthy. WE MOVED! Our new address is 13111 E Briarwood Ave, Suite 110, Centennial, CO 80112. 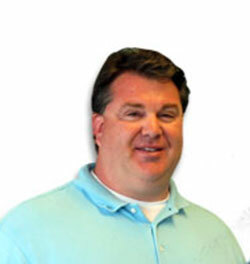 Performance Physical Therapy provides personalized physical therapy to treat the whole person. We apply the latest physical therapy techniques to relieve pain, rehabilitate your injury, build long-term health, prevent future injuries, and return you to your activities. We provide advanced physical therapy and rehabilitation programs with an emphasis on manual therapy. We employ the latest techniques and modalities to address chronic pain, sports injuries, musculoskeletal injuries, and much more. 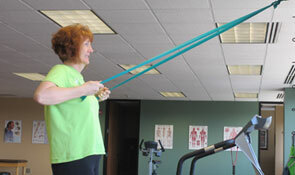 Performance Physical Therapy is a Denver physical therapy provider located in Greenwood Village. We work with a variety of populations, from pediatric to mature, from weekend warriors to professional athletes, and from new injury to chronic pain sufferers.